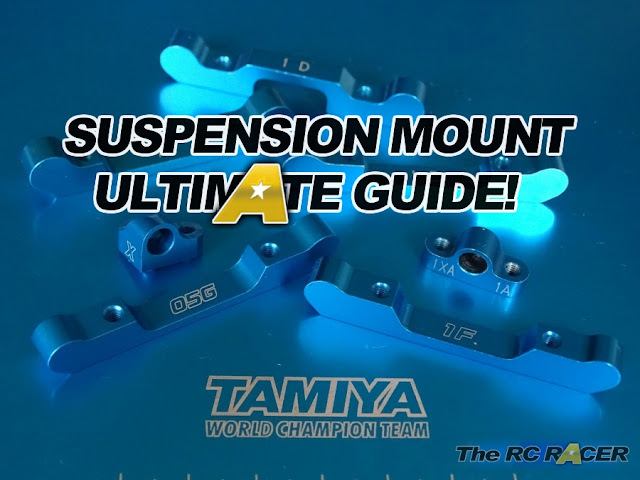 Yokomo has announced the new revision of the BD7. The 2016 edition has gone for a super low centre of gravity as you can see from the official teaser image. The car will be available from December. More info soon. Here is the info from the website. 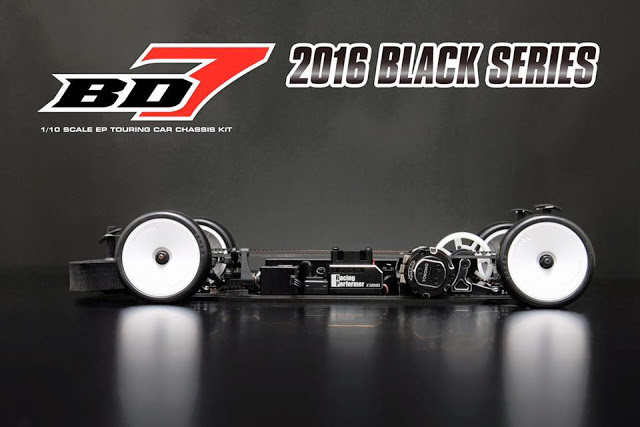 New Yokomo BD7-2016 is here! The theme of BD7-2016, Super Lower Center Gravity. Extremely lowered design for break through the glory as world championship car enable for overwhelming cornering speed and throttle response. Small sized Differential Pulley required for redesign all the related parts on chassis.Renewed big bore short shock is another highlight of new challenge at this brand new BD7-2016.